We're not talking paying retail for games at your local hobby store. The following pretty bling board games will set you back a little more than you may be used to paying for a simple game. Of course, when talking about board games and prices, we have to do a little selecting. An ancient Chinese chess board from a thousand years ago dug up and placed into a museum will be more expensive than anything on the market today, simply because of its antiquity. So I am ignoring antiques. If you know of a game I missed, please email or comment and I'll add it. Thanks! Jaques is a family game business with an illustrious past. A copy of a design produced between 1850 and 1851. 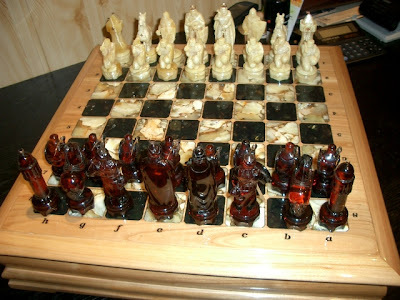 The chess pieces are crafted from fine boxwood and jet black ebony. Also made from leather and brass. Limited edition of 250. 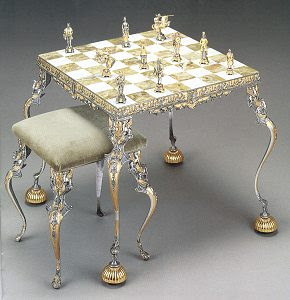 Rather ornate Onyx table, stools, and chess pieces. 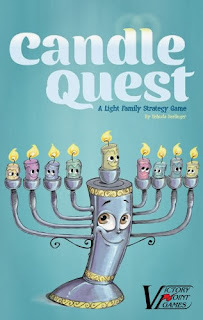 A game about stealing the crown jewels. The board represents the tower of London. A solid mahogany cabinet. 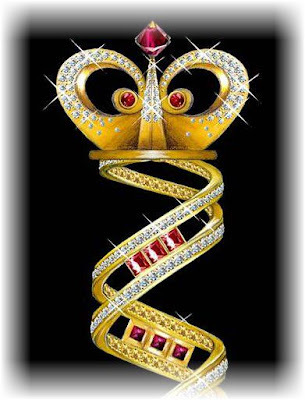 The Crown Jewels are set in 18ct solid gold studded with rubies, sapphires, diamonds and emeralds. Includes two packs of cards edged with gold leaf. Holder of the Guinness World Record as "The Most Expensive Board Game in the World". 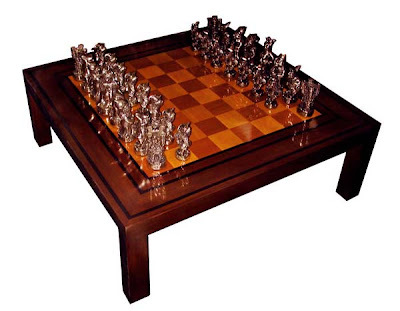 Has game tables, including this chess table with hand sculpted solid Bronze chess pieces. Each figurine is carved from a massive clear amber gemstone. Also gold and "expensive wood". The pieces represent Christians versus Moslems. Go is the ancient game of Japan, China, and Korea, and considered one of the four arts of the Chinese gentleman. Boards, bowls, and stones range in prices from a few bucks for mass produced stuff to thousands of dollars for hand-carved items. 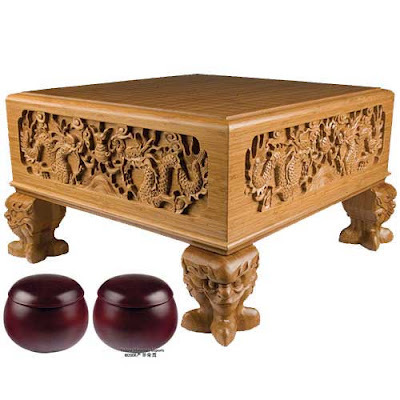 Of course, if an antique board from an ancient dynasty, the price is probably millions of dollars ... or priceless. 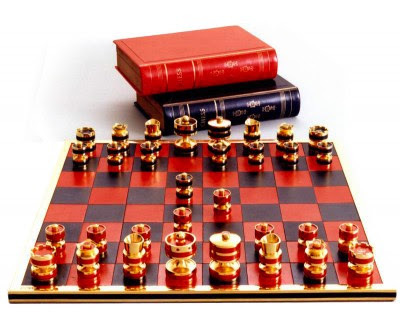 Kiseido offers a Go board - just the board - for $19,000. Stones are upwards of $4,500, and bowls upwards of $1,000. 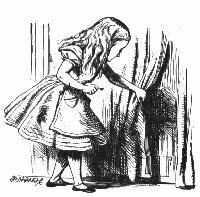 Their worth is in the grain orientation, which can't really be conveyed in pictures. The most beautiful board I know is from Yellow Mountain Imports, which has an exquisite board that costs a paltry $1,170.00, and which can be bought on eBay or Amazon for half that. 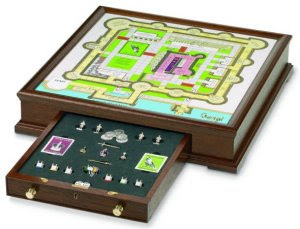 Zontik makes luxury board games out of classic and modern games. Zontik licenses the games from an outfit called Geoffrey Parker, which also has its own line of luxury games. They also have Backgammon, Dominoes, Monopoly, Scrabble, Clue, Trivial Pursuit at prices up to $7,570, and game tables, compendiums, and cubes in the $30,000 range. 3. 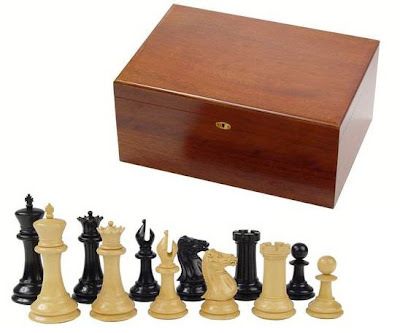 The Charles Hollander Royal Diamond Chess set. 14k white gold and 9900 black and white diamonds. It took more than 4,500 hours to make by 30 artisans. 2. The Charles Hollander Backgammon set. 61,082 black, white, and yellow diamonds. 6.77 kg of gold. 150 grams of silver. 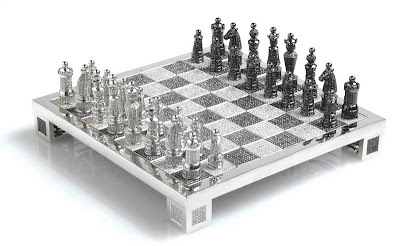 The playing pieces are also ringed with diamonds. It took more than 10,000 hours to make. Currently being made by Boodles from gold and platinum, and set with diamonds, emeralds, rubies, sapphires and pearls. Details are still forthcoming. Cost: over £5 million (it's still being created). More production pictures here. Wow... Oh, but I remeber a very expensive leather Monopoly with silver houses and golden pieces (I think) at Harrods. It was quite some years ago and must have cost over 4-5,000 pounds. Gnome: I looked on Harrods. The top price I saw was about $850. I also looked on Christies and Sothebys. No luck. I award this as the "Post of the Day" on my daily "Post Awards" blog! This is a superb post! I didn't know that board games could be that expensive. 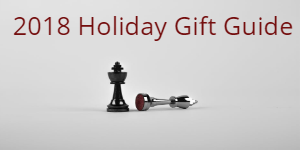 It is worthy to note that chess sets figure prominently since it is really a game that caters to imaginative designs. The Yellow Mountain Goban looks pretty, but I think that it's not a good quality board. Serious go players like boards from a solid piece of Kaya wood so that it gives the proper click when smacked with the go stones (made of slate and clam shell). Since Kaya is very expensive there are some other species that are commonly used, but it's always a solid piece of wood. I'm not sure, but my guess is that layers of bamboo would give a rather unsatisfactory result. I can't find anything for sale on the Internet in English, but according to Sensei's Library a genuine Kaya board with attached legs costs from $2,000 to $25,000. I wonder what the most expensive board games in the world are whose expensiveness is *not* a result of their components (i.e., they have basically the same types of components that you find in the regular games we play). Does anyone know anything about a leather cluedo set, I think sold by "Dunhill" that retailed for about 3000 Pounds Sterling? The Palazzo Farnese costs aout 30 000 Euros. What is the most expensive monopoly set in the world? Sidney Mobell, a jeweler from San Francisco put together a Monopoly set in 1988. The houses and hotels were solid gold, the pips in the dice were diamonds. The board was made of sapphires, rubies and gold. As for go boards, adam had the right idea. They are made of a solid piece of kaya wood. No carvings, gold, diamond lacing and the like. The professional players, at least in Japan, would think that as uncool. Watch. React. Tell a friend.